Kevin Kling just sold the penthouse at Palma Bella for $788,125. This stunning sky home offers direct oceanfront views and some beautiful river views with three bedrooms, three and a half bathrooms and nearly 2,900 square feet of living space. 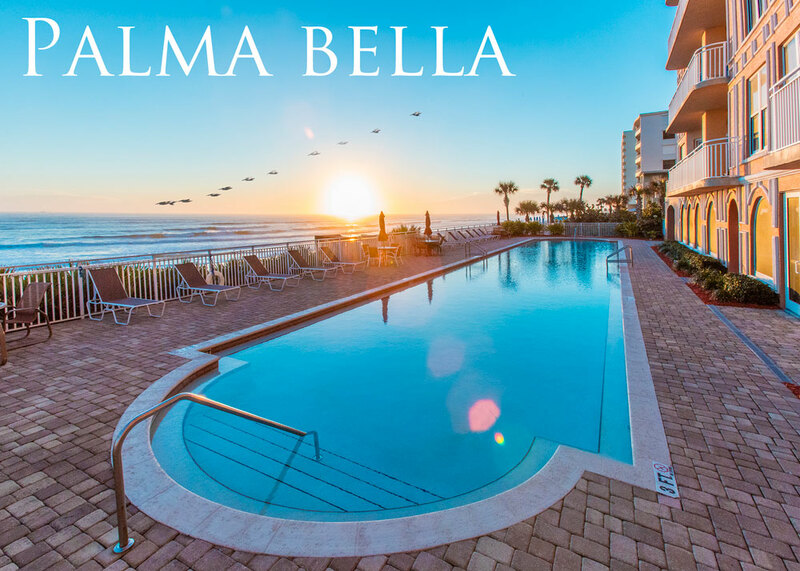 This beautiful beach condo has all of the fine adornments you’ve come to expect from Palma Bella, plus access to the resort-like community amenities that include a lavish swimming pool area, an oceanfront fitness center and a large social room featuring a full kitchen, serving bar, tv and fireplace. We also just got a new listing at Palma Bella as owners in the building see our continued results. Call us at (386) 527-8577 to buy or sell a condo across the World’s Most Famous Beach.